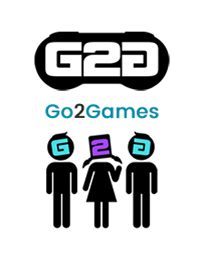 Go2Games.com is a video games retailer created especially for you; the gamers, the gift shoppers, the parents, the customer. As avid gamers, we grew tired of the video games retail market available out there. It always seemed to be the same; cluttered overcrowded website pages, lots of clicking through to find what you’re looking for... no diversity. Everything was either over-priced, under-priced at the detriment of service, or sold by consumer giants where you won’t necessarily receive the personal service which can be so important when making any kind of shopping transaction. Adopting an ethos of clean simplicity, Go2Games.com is our attempt to change that. Go2Games.com offers clean, linear design, simple browsing options, video game trailers on each product page, honest reviews and helpful customer service where needed, all wrapped up with FREE UK delivery, with cheap international shipping services available. Perhaps most importantly, we offer a safe online shopping experience. Unlike some other independent retailers our there, you can shop in the sound knowledge that we will only take payment for your preorder items once the item is picked, packed and ready to be dispatched. Using the latest in online payment security, we can accept payment by credit card or PayPal for all items securely, leaving you with peace of mind. 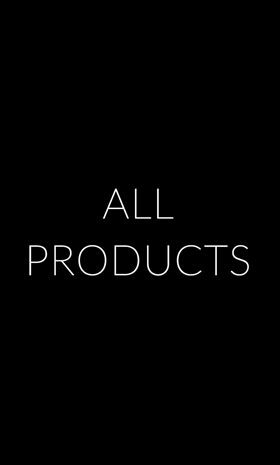 It doesn’t matter who you are or what you’re looking for, we aim to make your shopping experience as simple and pleasurable as possible. We want to keep you coming back for all the right reasons. ... That's why we are happy to announce Go2Games.com as a proud finalist in the year's MCV Awards 2014! Thank you for your continued support. We hope to do you proud next year!